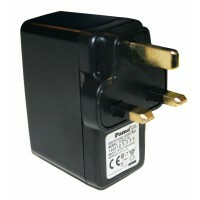 Plug converter 2 pin to 3 pin. 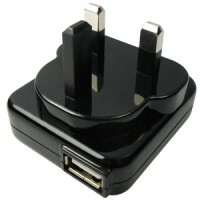 Socket converter. 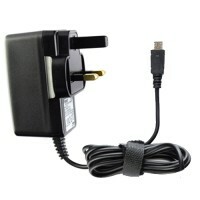 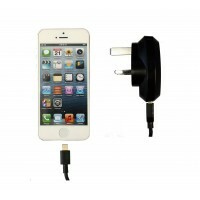 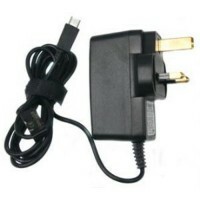 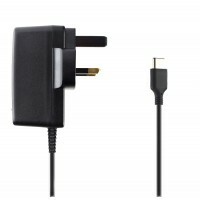 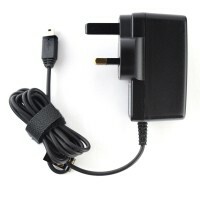 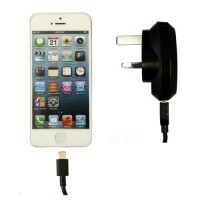 Converts 3 pin UK mains so..
Pama mains travel charger to suit iPhone5 - MFi Approved.While mobile phone.. 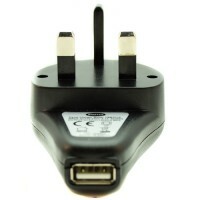 This MFI approved travel charger for iPhones and iPads with an 8Pin/iPhone7..
Pama 4-port USB Portable Charging Station is a great solution to quickly c..
Up to 4 times faster than a conventional charger, this charger uses intelli..
Lightweight robust and sturdy, these handy mains chargers have been special..
Type-C connectors are becoming more and more common on smart phones, .. 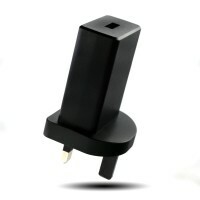 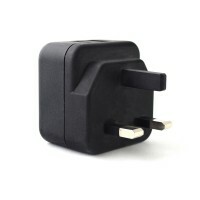 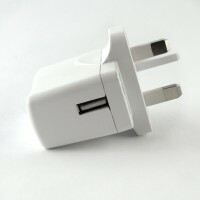 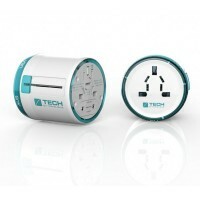 This UK mains plug features a single USB socket and red power indicator lig.. 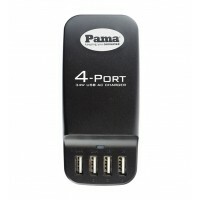 Excellent Pama Mini USB charger. 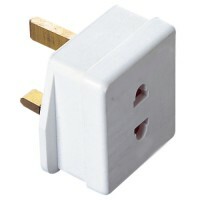 Lightweight robust and sturdy, these .. 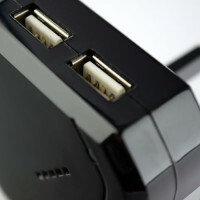 This twin-socket USB charger delivers 2.1A for a faster charge. 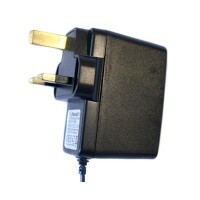 You can cha.. 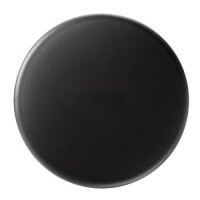 While mobile phone battery life has improved over the years, they can still..
With a sleek and slim portable design, the Pama wireless charger is a fanta..
Get connected in over 150 countries around the world – Full L.. 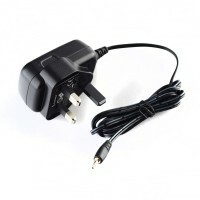 This UK mains plug features a single USB socket and is ideal for keeping mo..
Cobra genuine single lead travel charger for Cobra radios. 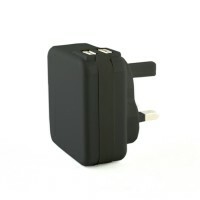 Cobra genuine single lead travel charger for Cobra PMRCompatible with:MT200..